We recommend MealPrepPro if you want the easiest way to get a personalized meal plan to match your gym plan macros! It'll take a few minutes to setup and you will need to buy a low priced subscription to MealPrepPro. We don't own this app but love it! That's why we recommend it to all our customers. You'll find your personalized calories under the nutrition tab of your Gym Plan. Your body type and goal determines the best macro split for you. If you're an ectomorph, you're naturally thin with skinny limbs and a high tolerance for carbohydrates. Usually, your metabolic rate is fast. Mesomorphs are naturally muscular and athletic. They have a moderate carbohydrate tolerance and a moderate metabolic rate. 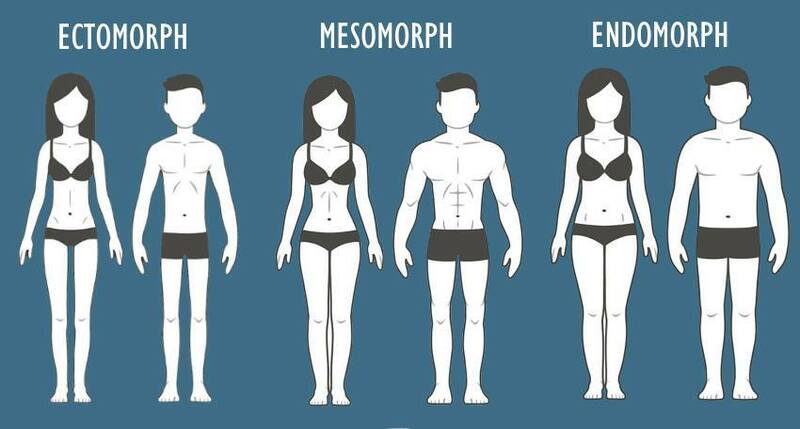 If you're naturally broad and thick, you're probably an endomorph. Endomorphs have a low carbohydrate tolerance and a slow metabolic rate. Alternative options that can work amazingly well for some people. 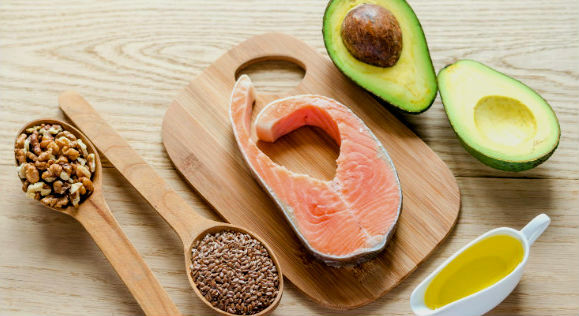 Watch the video in MealPrepPro to learn more about Ketogenic diets. Learn more about how we calculate your macros.